Sustainability Services is a branch of Facilities Services run primarily by student workers. 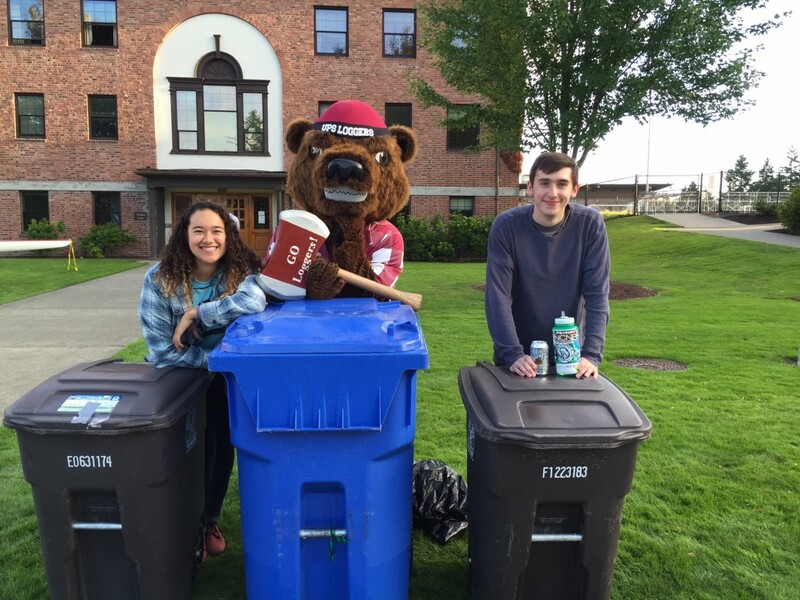 We provide recycling services for the University of Puget Sound as well as leadership and growth opportunities for our student workers. While our program was created principally to handle campus recycling, we have expanded to help the campus community divert waste and operate in a more sustainable manner. In addition to processing the commingled, glass, cardboard, and electronic waste recycling on campus, Sustainability Services also diverts many unconventional items from the waste stream, such as Styrofoam, packing peanuts, metal, fluorescent and CFL light bulbs, batteries, clothing, and furniture. At Sustainability Services, our goal is to provide a responsive and sustainable recycling program for the campus community. 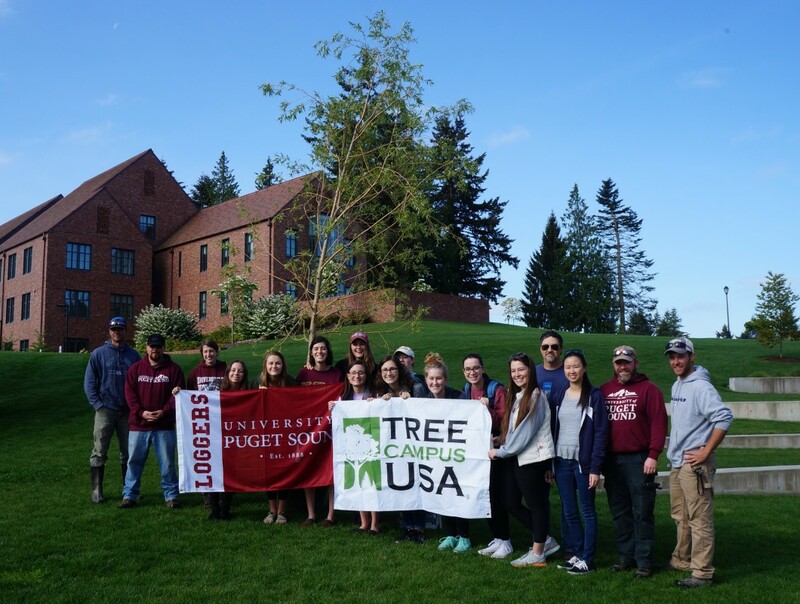 We are constantly looking for ways to improve and expand our program, and any changes we make are guided by the desire to reduce waste and support the university’s sustainability mission. 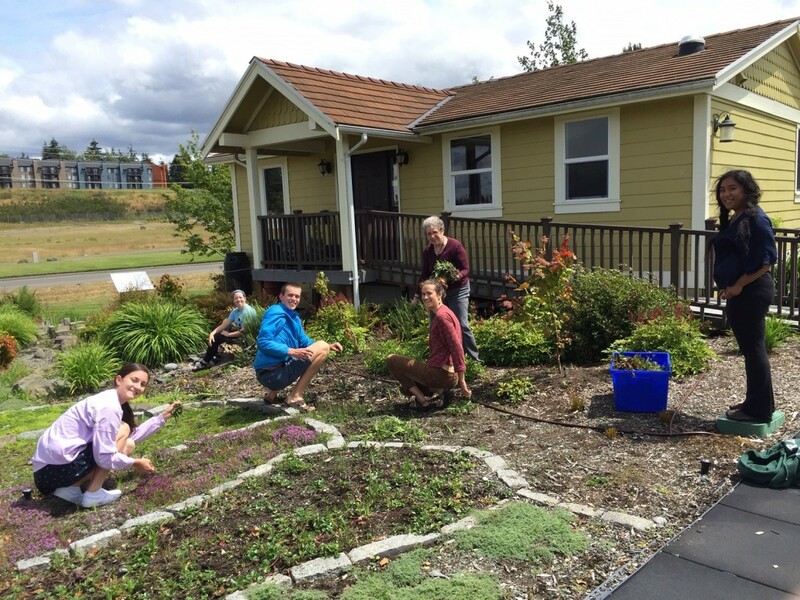 By providing a work environment that embraces diversity and promotes an atmosphere of camaraderie and creativity, our staff is empowered to be knowledgeable advocates for sustainability on and off campus. If you have questions about how to deal with a particular material, refer to the Waste Diversion resources, or get in touch with us directly at recycling@pugetsound.edu about a specific recycling pick-up. 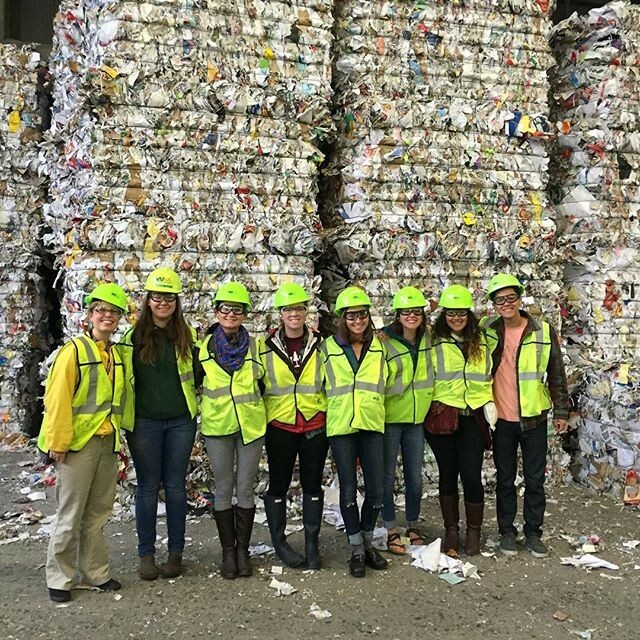 If you are interested in hosting a zero-waste event, please email us at recycling@pugetsound.edu to ensure that your event is planned in the most sustainable manner possible.